© 2018 Vantage Plane Plastics. All Rights Reserved. 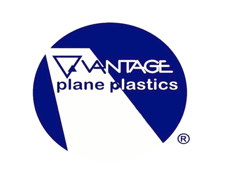 Plane Plastics is a division of Vantage Associates Inc.